Living and working under stress? Feeling tired? 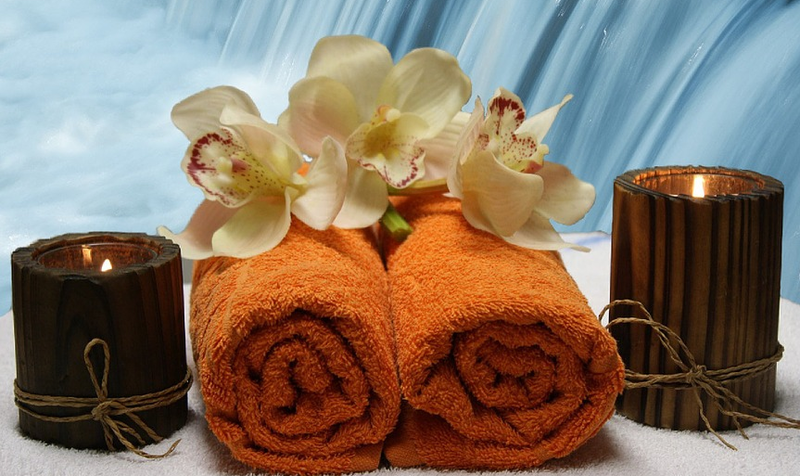 Regenerate Your body with our wellness packages and restore your life energy. Immerse Yourself in the atmosphere of our best hotels and enjoy a few days of total freedom and relaxation. We offer total 55 facilities.